I agree! 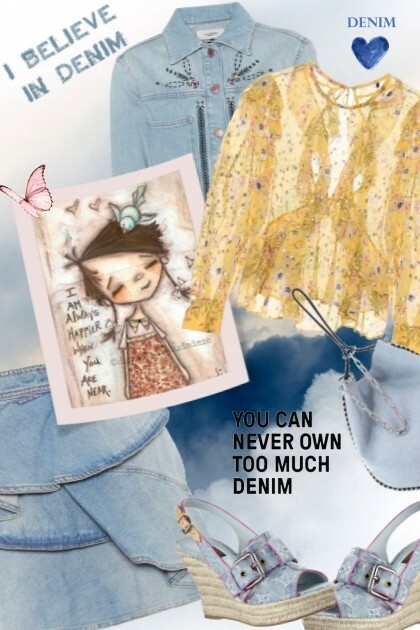 Love denim! Congratulations! Congrats on this awesome Set of the day! SET OF THE DAY CONGRATULATIONS on such a cute denim outfit ! Niwi ,	Doozer ,	Barbie Stylist ,	JaarlA,	HalfMoonRun,	QueenRachie71 ,	Kathie C,	Ariel Erkeya	and another 21.